Today is the last day for CTMH's awesome Die-namite Sale. I wanted to show you a couple projects I made using the Banner Thin Cuts. Now, I'm going to be honest here. Were it not for the sale, I wouldn't have bought these. I can cut fishtails into paper with the best of them. However, now that I've purchased them, I'm really liking how quick and easy it is to make perfect banners. Yes, I'm nine yeas behind on my scrapbooking, but when CTMH comes out with gray paper the exact color of your son's uniform and then does the Basic Fundamental Paper that looks like cloth, it's validates your procrastination. LOL! 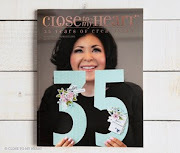 It was so easy to create all of these banners, and I love how I can create the outline banners by nesting two dies together. I used the Block Numbers Thin Cuts (also on sale) inside the largest banner for the 2009. 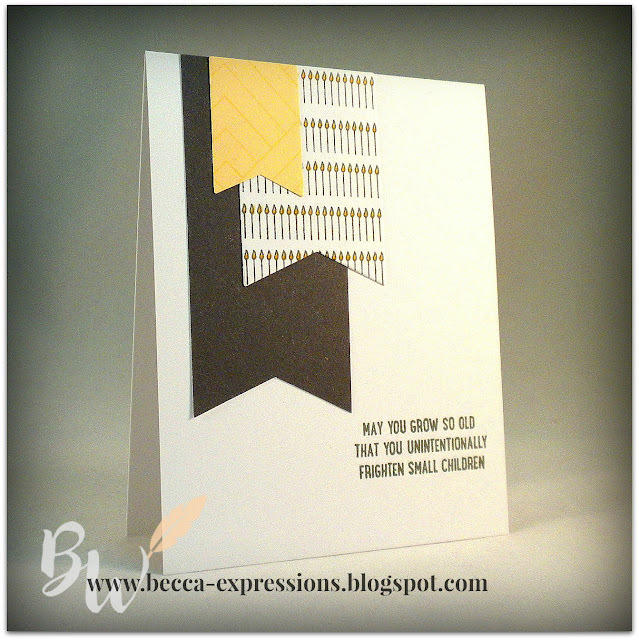 For this card, I created my own patterned paper with the candles from Growin' Old. I cut the stamp in two so I could have just the row of candles, put it in my MISTI, and stamped it multiple times in Pewter Ink. The small banner was cut out of Whimsy Fundamental Paper. The longest banner was cut from Charcoal paper. I used the candle banner as a template to cut my own fishtail. Okay...off to choir practice for Easter Sunrise Service tomorrow and then out to Jewish friends to celebrate Passover dinner. May this weekend be filled with the wonder of Christ's love and the sacrifice that bridged the gap between us and God. The colors are Thistle, Fern, and Heather. 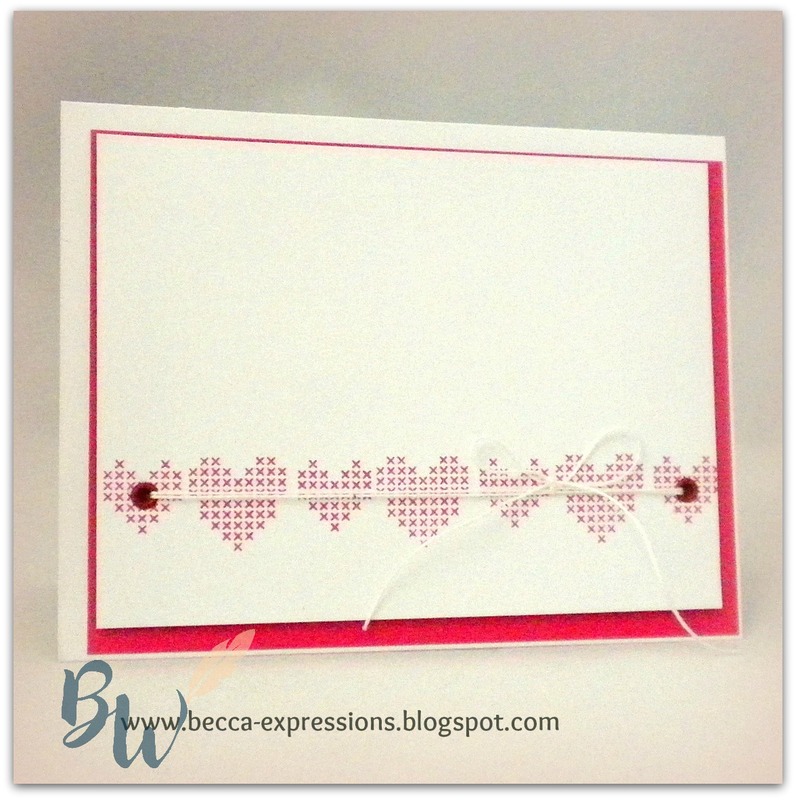 I began by stamping the background in Heather ink, using my MISTI to keep the lines evenly spaced. These kinds of backgrounds are where the MISTI shines. I also used the MISTI to stamp my flowers and leaves, then cut them out with coordinating Thin Cuts. The stamps include all that great shading, and the leaves and flower images are separate so you can stamp the two colors easily. I also used Oval Thin Cuts for my sentiment. Once everything was glued and foam taped in place, I added dots of Liquid Glass to look like dew drops. Here are a few more cards using this set that I've already featured in previous blog posts. Links are provided under the pictures if you'd like to read more about the products or process. Now it's off to the day job. 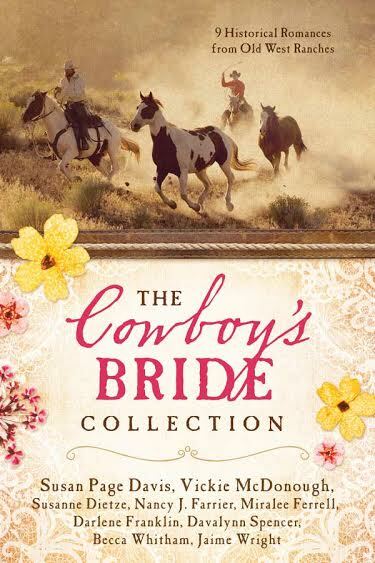 Gina and I got final edits back on Book Two of our Montana Brides series. Time to get those done so we can work on Book Three. 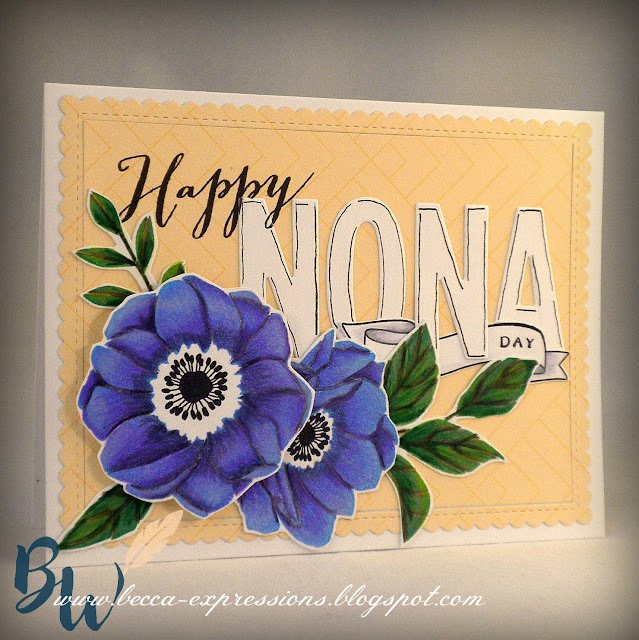 Can we talk a minute about the wonders of White Daisy Ink? It's probably the most versatile and under-utilized ink pad in my stash. 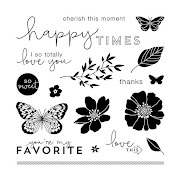 And can we also talk about the wonders of Cricut Design Space which allowed me to ungroup, resize, and mess until I created this beautiful floral bouquet from the flowers included in CTMH's Hello USA Cricut Cartridge? Yep...the ungroup feature! These flowers are from New York, Oklahoma, USA, New Mexico, and Alaska. I cut them in Cranberry, Smoothie, Sweet Leaf, Mink, and White Daisy then sponged the White Daisy and Mink flowers with Blush ink and the leaves with Willow ink. Before gluing the roses together, I stamped layers from the Beautiful You stamp set in White Daisy ink on both the flowers and leaves. The white lilac-ish flowers (New Mexico) cut with a long stem before you get to the frond leaves. I simply cut the stem holding the flower, re-glued it to the frond leaves, and then tucked the whole flower under the edge of the roses to hide the cut. The only extra thing I did was to use a round hole punch to create the centers of the Mink flowers. I don't know if I deleted the layer that would have given me a back or if they come open, but it saves paper and doesn't take much time to punch the holes and glue them on the back side. The scallop edge background is Basic Fundamentals Charcoal paper cut with a die from My Favorite Things. 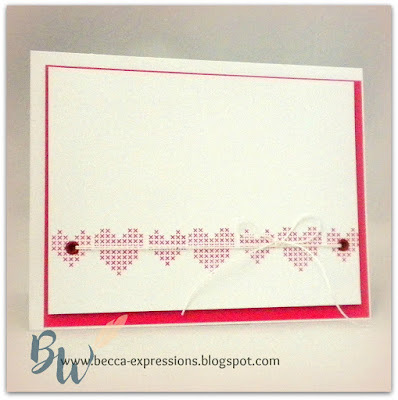 If you have the USA Cricut Cartridge from CTMH, here's the Design Space file you can use to recreate this. 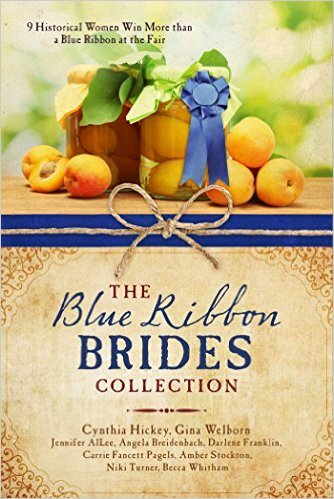 If you don't have it, click on the colored link above to order. This is going out to my mother for her birthday, but I can easily see it as a mother's day card. The Beautiful You stamp set includes "Mother" as a sentiment. 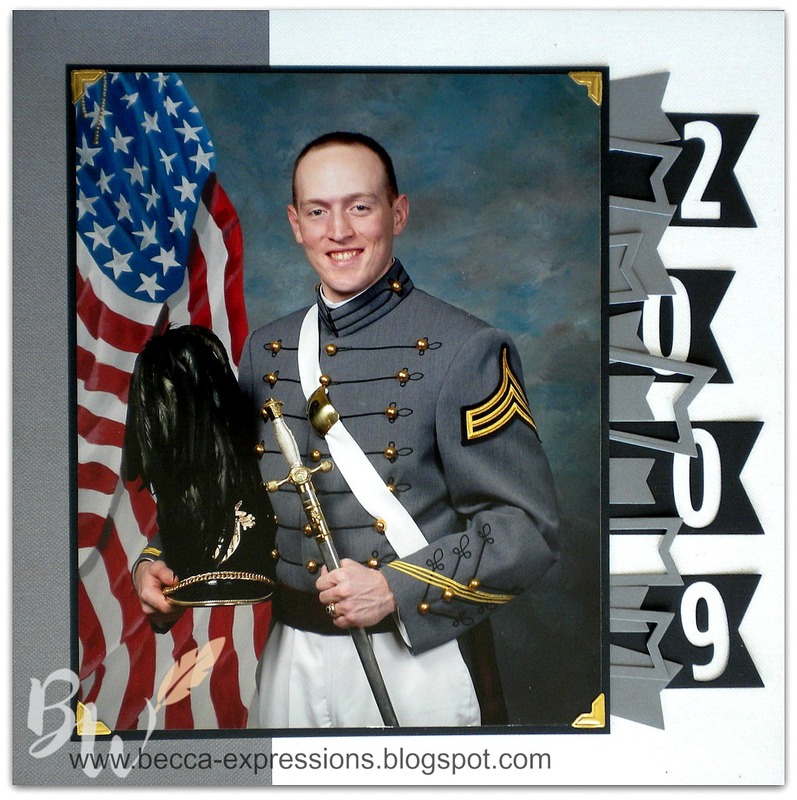 I was planning to use a folding banner thin cut (which is also on sale), but in the end, I couldn't bring myself to cover up any of the flowers. For the rubber boots, I used a combination of the Basic Fundamental Paper and Basics Cardstock Combo. Both of these were on sale a couple months ago, so I stocked up. I love that subtle pattern on the boots. I filled in a few of the cuts just because I liked the solid look better. I could have used the Hide Contour feature while I was in Design Space to fill them in, but I actually like the bit of outline you get with the cut. After cutting the flowers in cardstock, I sponged the edges with their coordinating Tangerine and Poppy ink colors with Sponge Daubers. 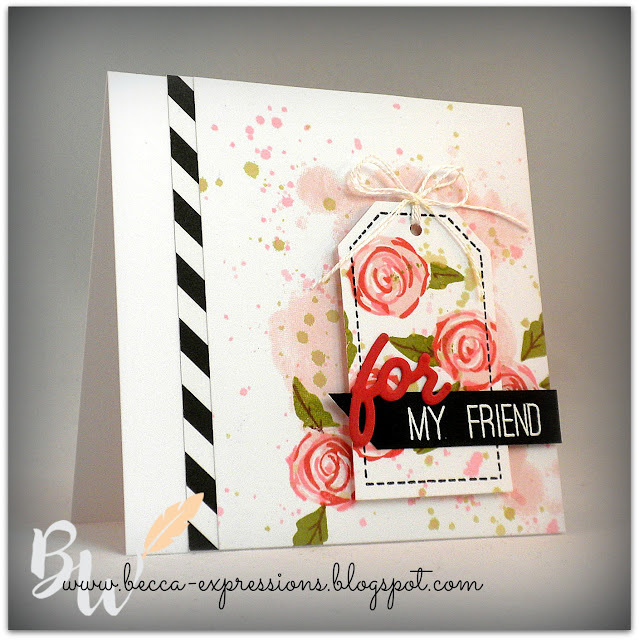 I also sponged Poppy ink along the edges of the Almond cardstock used as a matte. 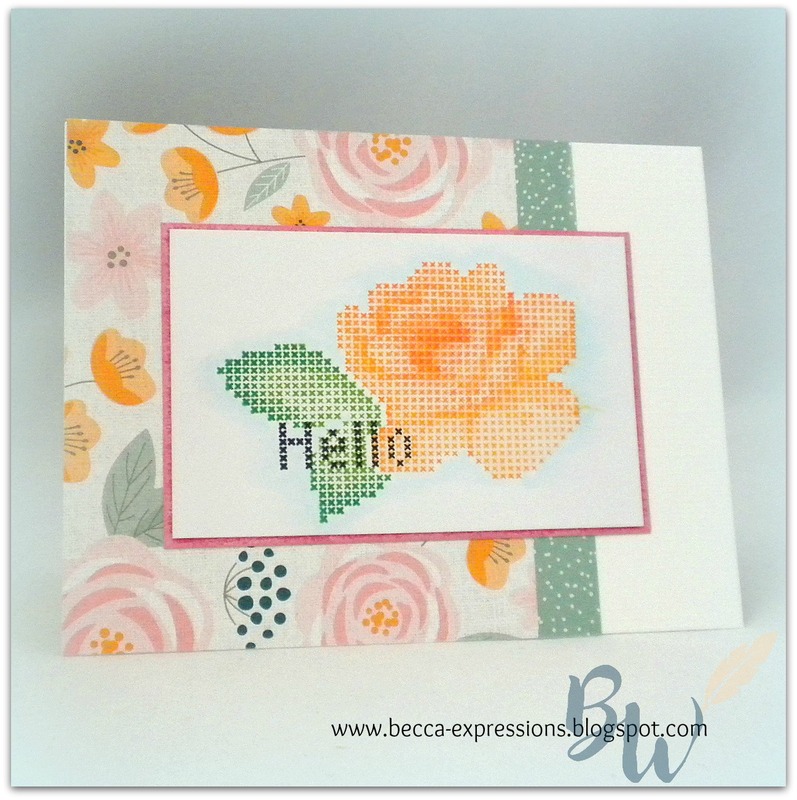 Both the Almond matte and the White Daisy matte were cut using rectangular stitched dies from My Favorite Things. The banner, which was stamped using a coordinating stamp set in the Flower Market Cricut Bundle, is also a stitched die from My Favorite Things. Once the flowers were sponged and glued together using alternate sides of the two-tone Tangerine and Poppy cardstock (which doesn't show up well in this photo but adds subtle interest), I highlighted them with a combination of white gel pen and some black dots from a micro-tip pen. The flower image in Flower Market comes with a center, but I decided I wanted the pen dots instead. 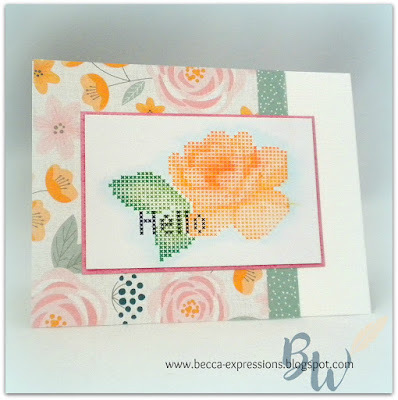 What a fun card to brighten someone's day. I saw a picture recently with a charcoal gray background and colorful flowers over the top. The flowers were highlighted with white strokes. I wanted to see if I could recreate the look and am mostly happy with the result. 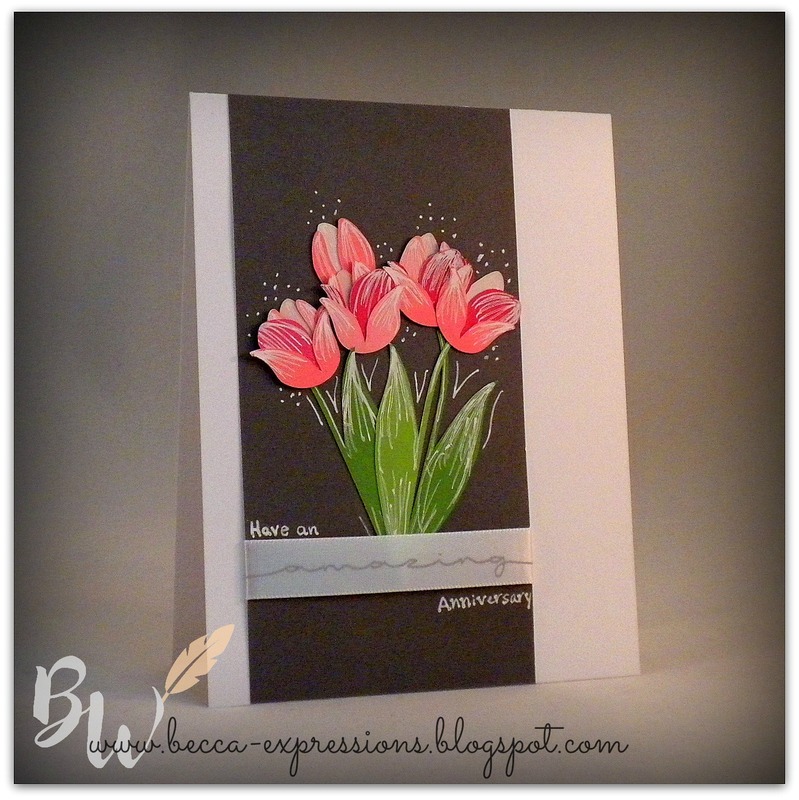 To begin, I cut five tulips using CTMH Flower Market cartridge. 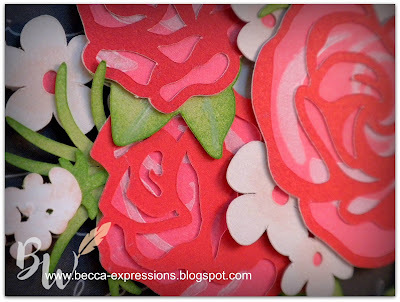 I used Willow, Bashful, Blossom, and Raspberry paper. (All of these colors except Bashful come in the Flower Market bundle but can be ordered individually here.) Once the images were cut, I started adding streaks of white with a gel pen. It's times like these that I wish I was more artistic. They seem very rough and haphazard, but overall they are the effect I was going for. 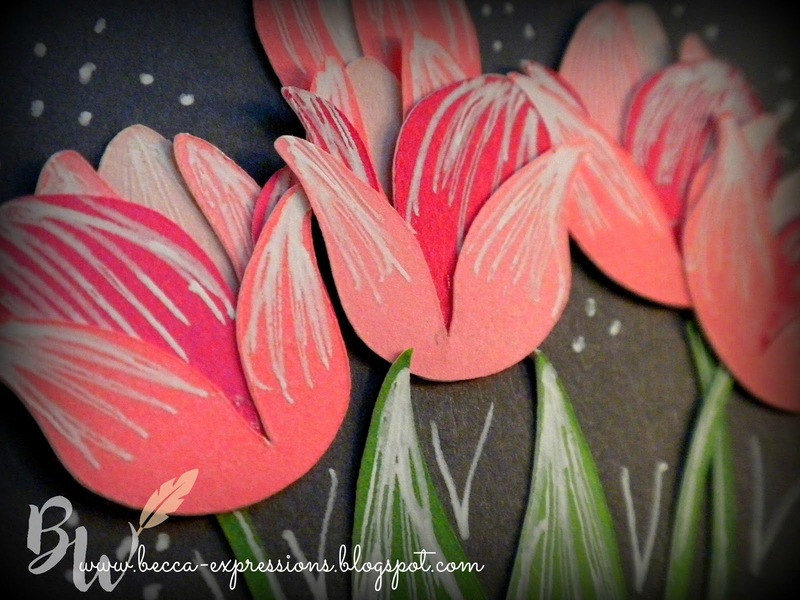 Once the flowers and leaves were highlighted, I glued them together using the chisel-tipped Glue Pen, alternating which side of the cardstock I used to get some more shading and to change up the look of the tulips. Note in the close up picture that the far left tulip has the broader petals of the top two layers on the left where they broader petals on the tulip one place over has the broader top two petals on the right. You'll also see the subtle color difference between these two top layers. I'm LOVING the dual tones of our cardstock now that I've started to really play with it. (See this post for another example.) I didn't use all five of the flowers, and some of them were only two or three layers instead of all four. 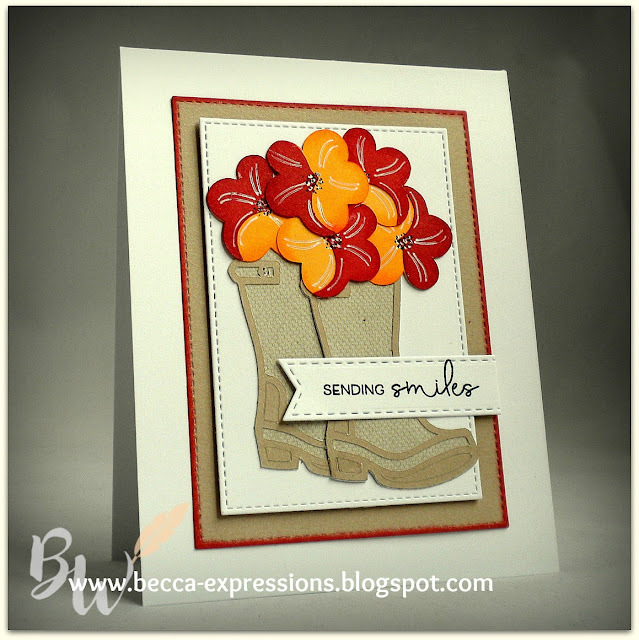 I only used three of the stems, the center one in the lighter tone of Willow dual tone cardstock. 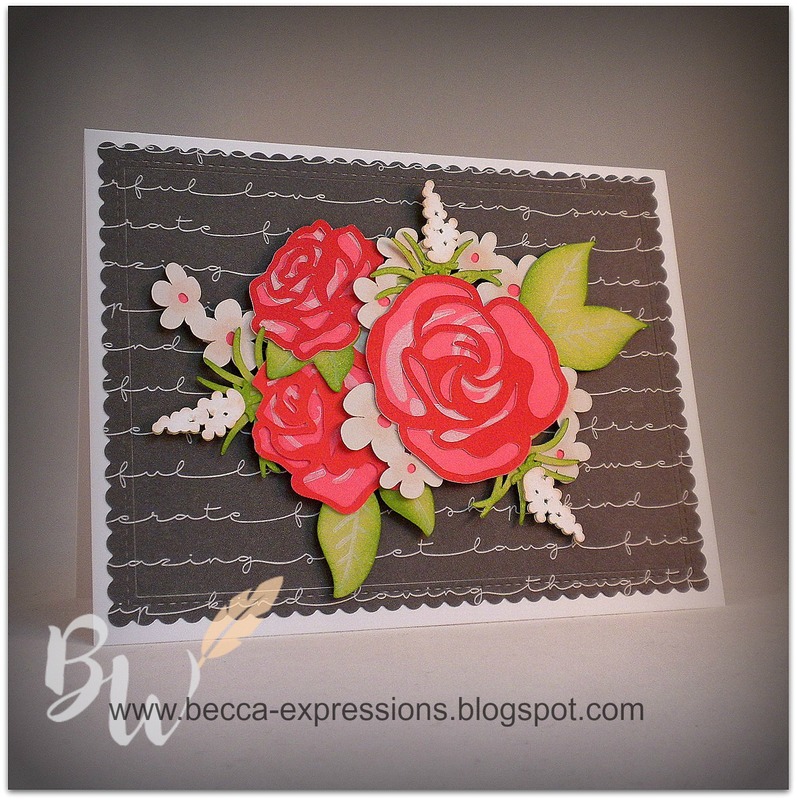 Once the petals were glued together, I glued the entire bouquet to a piece of Charcoal cardstock cut to 2.75 x 5.5. I then added more dots and strokes of white with the gel pen. To embellish, I added Basic Ribbon in the grey on white. I was fortunate in that the word in the end of my roll was "amazing." I wrapped it around the base of the flowers, securing the ends behind the Charcoal panel with tape. I then glued the entire panel to a card base. I was going to search for stamps to create a full sentiment and then decided it would be quicker to just hand write it. Again, I wish I could do fancy, swooshy-swirly writing like a calligrapher, but my scrawl matched the rustic feel of the flowers. That's what I'm telling myself, so please don't correct my delusion. Off to my writing cave. Wish me luck because I've come down with a sore throat and cough. I'm drinking copious amounts of tea and orange juice thanks to my beloved husband who went grocery shopping not once, but twice this weekend. Chivalry at its finest! 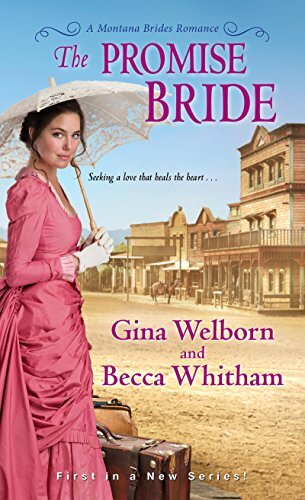 Friday evening, I got an email from the publisher of The Promise Bride congratulating Gina and me on winning the 2018 Spur Award from the Western Writers of America for "Best Western Romance Novel." Uh...I didn't even know we entered. I'll spare you the details (although if you want to read about them, you can visit my author blog post here) and say only that these past few months I've contemplated giving up writing pretty much every day. I can't express how much I needed some good news. To celebrate, I made two identical cards - one for my writing partner and one for our editor - using a free Cricut cut, some CTMH paper and stamp (both current and retired), and an MFT die cut. I searched "My Images" in Cricut Design Space for a boot, and this one came up as free. Sweet!! It didn't have the spur, so I created that by altering a square, circle, and star from the shapes button. The spur itself is a star that I copied, pasted, and then rotated one 45 degrees before welding both together. I cut everything with CTMH cardstock in Peacock, Linen (both current), Saddle, and Barn Red (both retired). The scallop and stitched frame is from My Favorite Things. 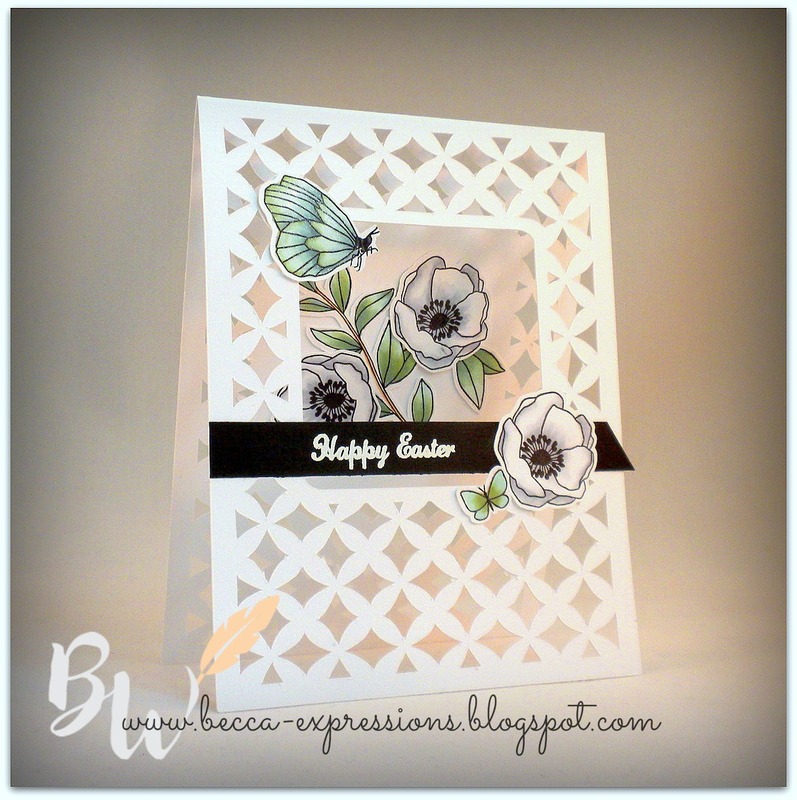 I tried it in plain white, but I liked the card much better with the added oomph of the Peacock cardstock frame. 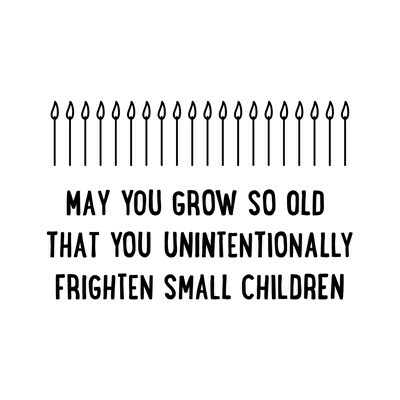 The sentiment is from a retired CTMH Cricut bundle called Artiste. 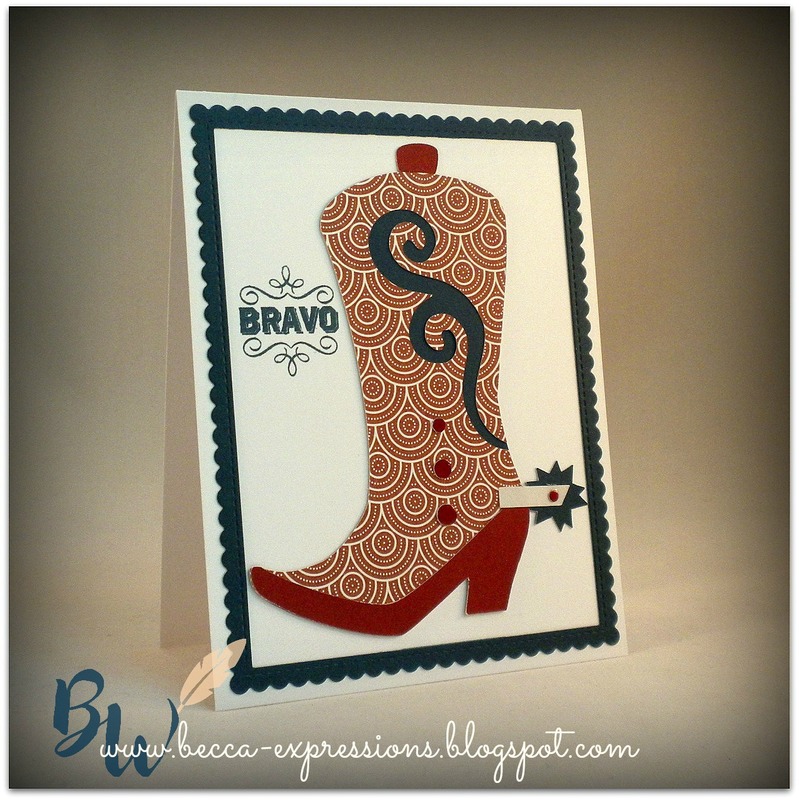 Technically, the sentiment should be "Brava" since the recipients of the cards are both women, but I didn't have that stamp. I had this one. Close enough. I stamped it in Peacock ink. My colors are Linen, Lagoon, and Peacock. I cut a 1/4 inch x 12 inch strip from both Lagoon and Peacock cardstock. I trimmed them down to six pieces of 1/4 inch x 4 inch. I glued them onto a 4 x 5.25 inch rectangle of Linen cardstock, but I alternated the Lagoon and Peacock strips to take advantage of their dual tones. Using a ruler, I drew a faint pencil line so I could line up my die cuts. I secured them with Washi tape then ran the entire panel through my Cuttlebug to cut out the letters. After gluing the Linen panel to a white card base, I glued the centers of the A and P's, using the cut out letters as guides for placement. This works much better if you have Tweezers. I waited a long time - too long - to invest in tweezers. I'm tellin' you, they make life so much easier!! Finally, I stamped Free Cake! on the front in Peacock ink. 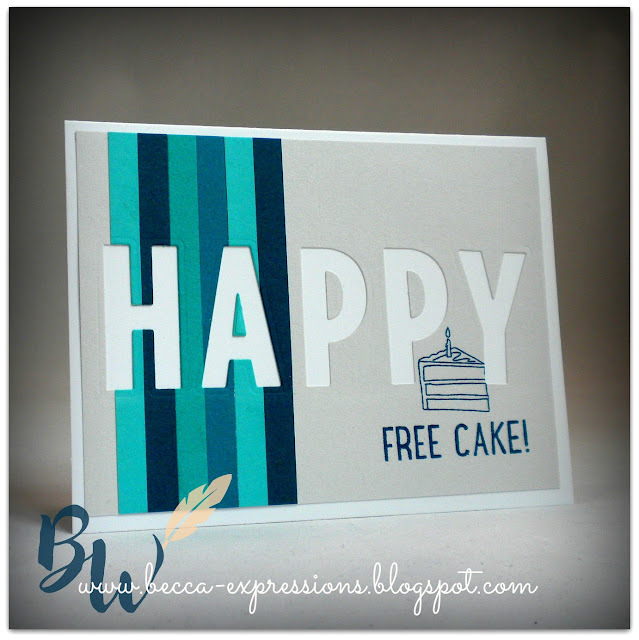 I used tape to mask off the bottom line of the stamp, reserving it for the inside sentiment. I literally used a piece of Scotch tape over the top of my stamp, inked it, peeled off the tape (don't forget this step. I know...obvious...but you be surprised how many times I ruin a card because I forget), and stamped. I'm always in need of masculine cards, and I think this one fits the bill. 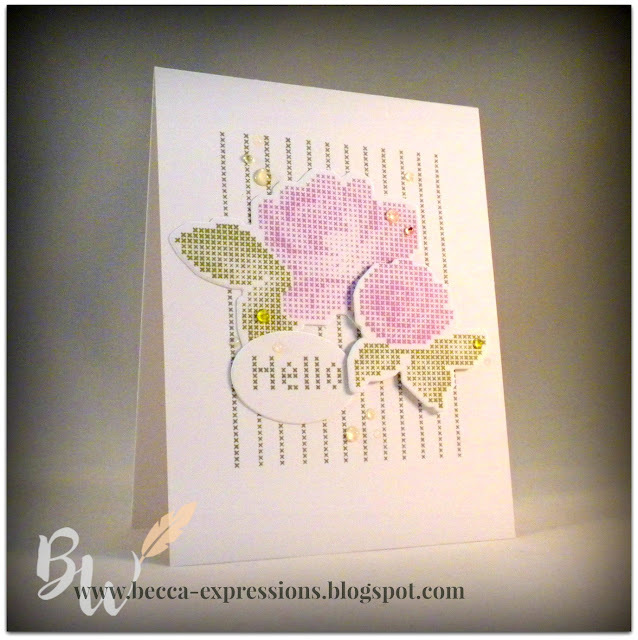 Here are few of the other cards I've made using this stamp set. 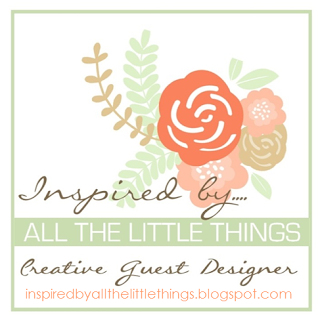 I've included links to the original blog posts for further instructions and shopping links. Now it's time for me to get back to work up in the writing cave. These deadlines won't meet themselves! This one never made it into a blog post, but it's a folded paper lunch bag turned into a placecard holder for Thanksgiving. The front pocket behind the leaves holds a note card where each person around the table can write what they are thankful for to be read as part of the Thanksgiving celebration. The leaves have also been brought out of retirement for the Die-namite special. 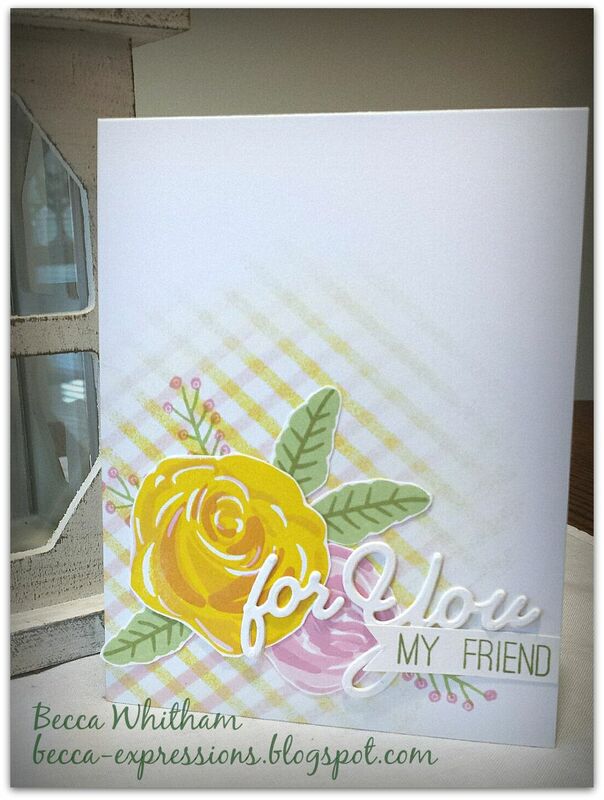 They are part of the Falling for You-Cardmaking set. Do you see why I love this die set so much??? And it's on sale for only $7.46! Again, these dies and stamp sets with coordinating dies are available only this month and only while supplies last. As you shop, look for ways you can mix and match the sentiments from the various dies. For example, I (Heart) Christmas could easily combine with Thankful for You to say, "I (Heart) You." With Be Merry you can say, "Be You". With Happy, you can say, "Happy for You." 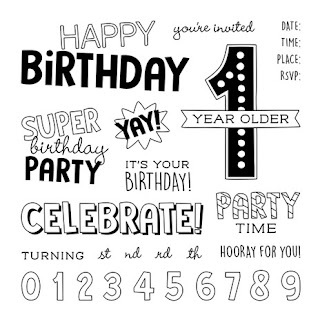 And don't forget about the infinite possibilities afforded by adding the Block Letters and Numbers Bundle to your stash. 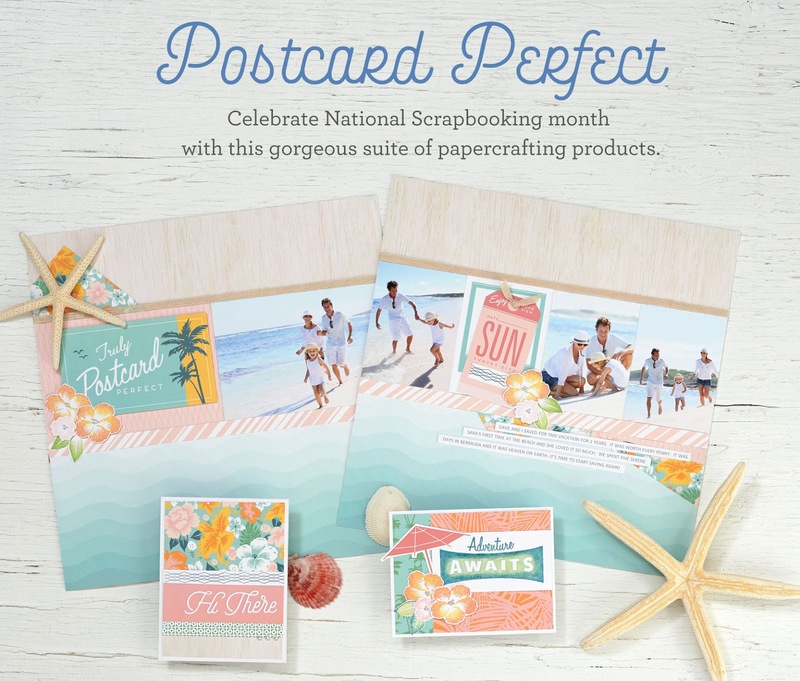 Mixing fonts is very on trend, so your cards and scrapbook pages will look amazing. I was recently inspired by Jennifer McGuire's tutorial on creating cards from cover dies. 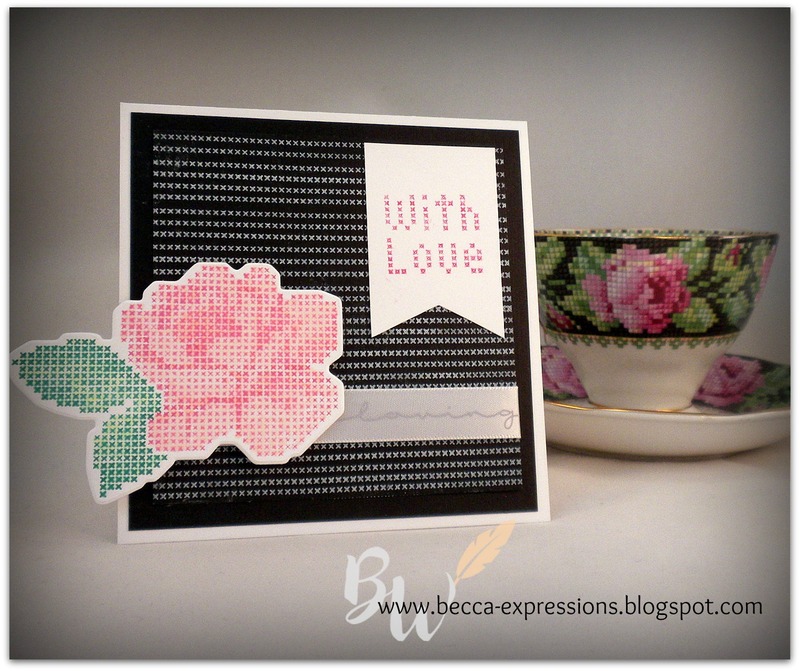 As I was watching it, I thought about ways to recreate the lacey look of a cut card front and back using my Cricut. I opened up my Artbooking cartridge and went to work. Both of these cards use a cut out front panel, but the cutting file I created has an option for a front with a solid panel. They are a solid cut, so you won't need to do anything but score them down the center and fold. I will say that they are pretty "soft" after cutting so many holes in the paper. For the top card, I used Easter Basket. 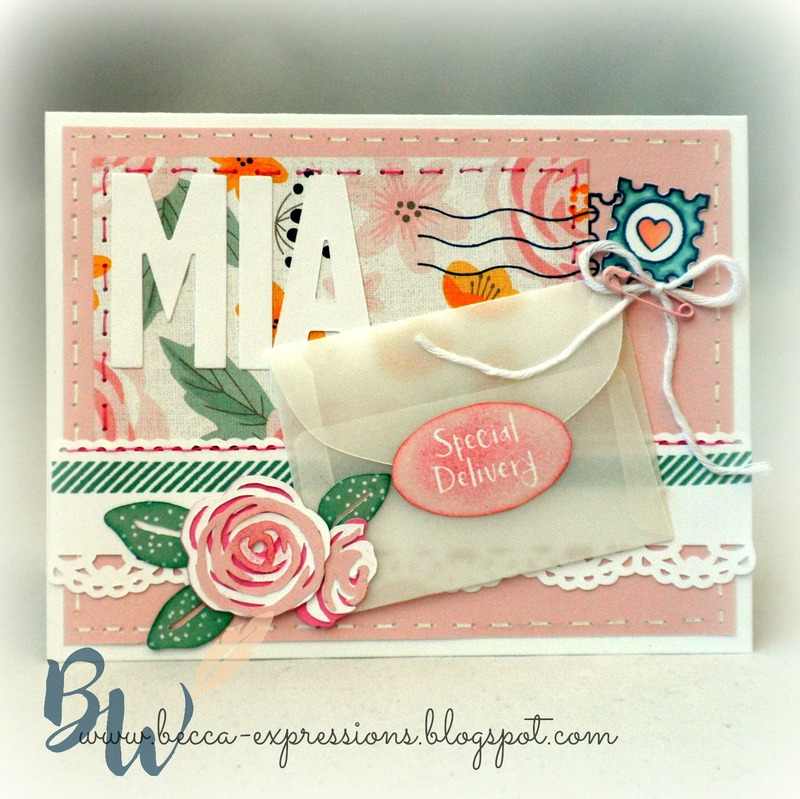 This mini stamp is so beautiful colored up. I used Copic markers, but you could easily use any markers you have or even colored pencils. The stamp is so detailed, you don't have to do much coloring to make it lovely. The second card uses Chelsea Gardens-Cardmaking (the coordinating die cuts are now sold out.). I used Copic markers on these, too, then cut out the images, mounting some to the back solid panel and some to the front for added dimension. The Happy Easter sentiment comes from one of the coordinating stamp sets in the Artbooking collection. There isn't a lot of room to write on these, a problem only because I chose to have an open panel on the front of the card. Again, the cutting file has the option of both an open center as shown or a closed one. The Artbooking cartridge is no longer featured in the catalogs, but it is still available while supplies last. Time to get ready for church! 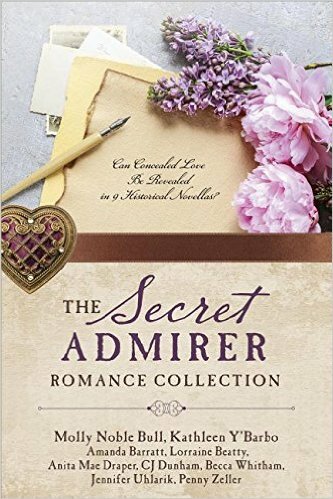 Lots of fun new specials from Close to My Heart in March. My favorite of the bunch is the Die-namite special. 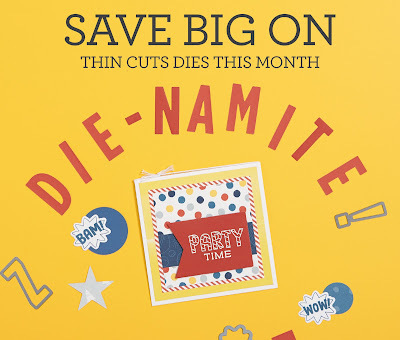 All thin cuts are on sale, including some that they brought out of retirement just for this. 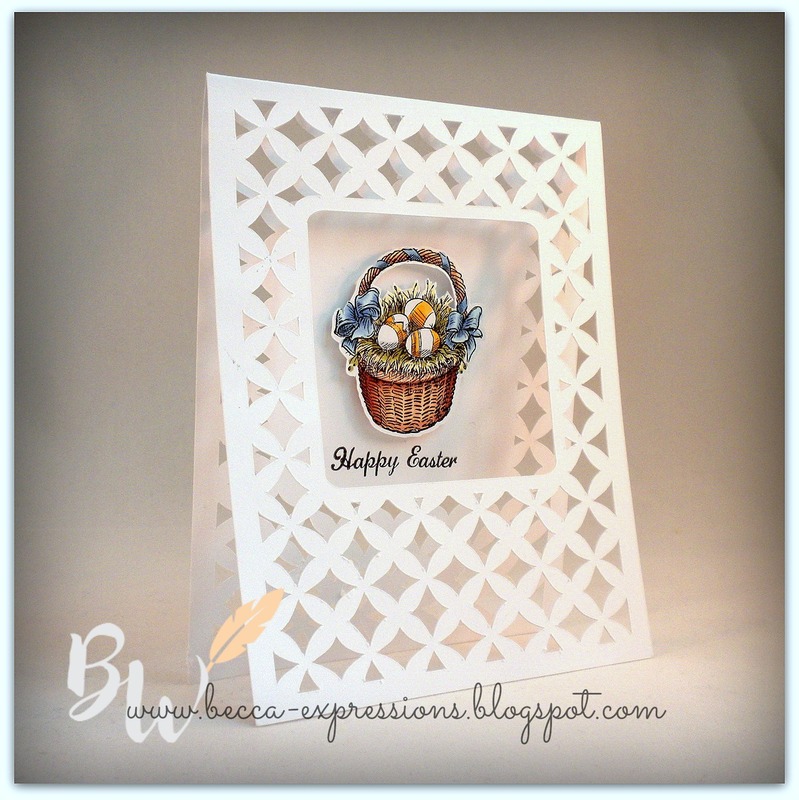 I'll be featuring a number of them over the month as well as linking to some of the cards and projects I've created in the past so you can see multiple examples of how to use the various thin cuts. In addition, if you sign up as a consultant this month, CTMH will add special thin cuts into your new consultant kit as a bonus. March is National Scrapbooking month, so there's a special paper pack and stamp release. This paradise themed set is perfect for vacations. It features a lovely color palate including this year's color of the year, Bashful, and a mint color which is very similar to last year's color of the year, Sea Glass. The stamp of the month is a birthday-themed set called Birthday Time. So many fun ways to use this set. I love that it includes all the numbers plus the st, nd, rd, and th. That's usually missing. 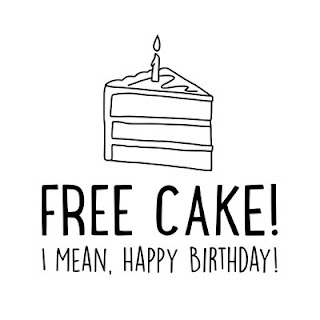 I have a bunch of birthday sets, but I really want this one just for those. This set coordinates perfectly with the Super Girl and Super Boy sets, both of which are on sale when you purchase the stamp sets with the coordinating thin cuts.